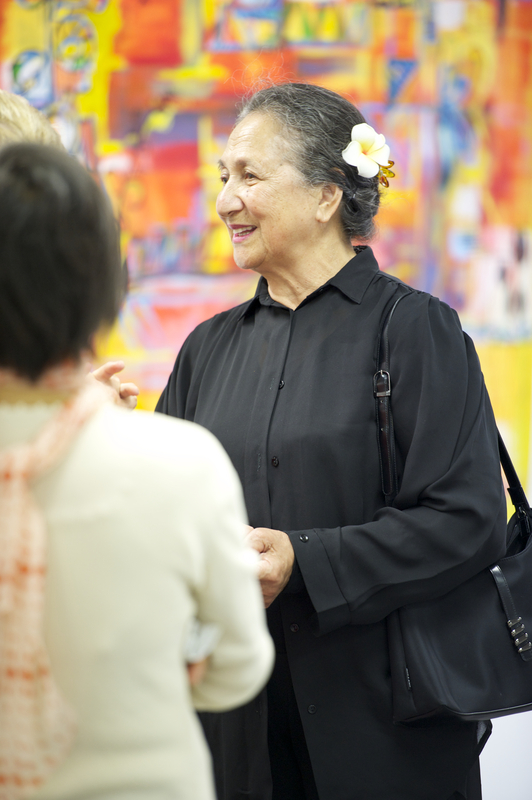 It’s post Mother’s Day and after experiencing such a lovely day yesterday I really can’t go past this opportunity to honour my very own mother, ‘Senikau Dyck’ (nee Wolfgramm). When I think of my mother I think of her giving and generous heart. Her whole life has been about serving others – and always with a spirit of joy and love. 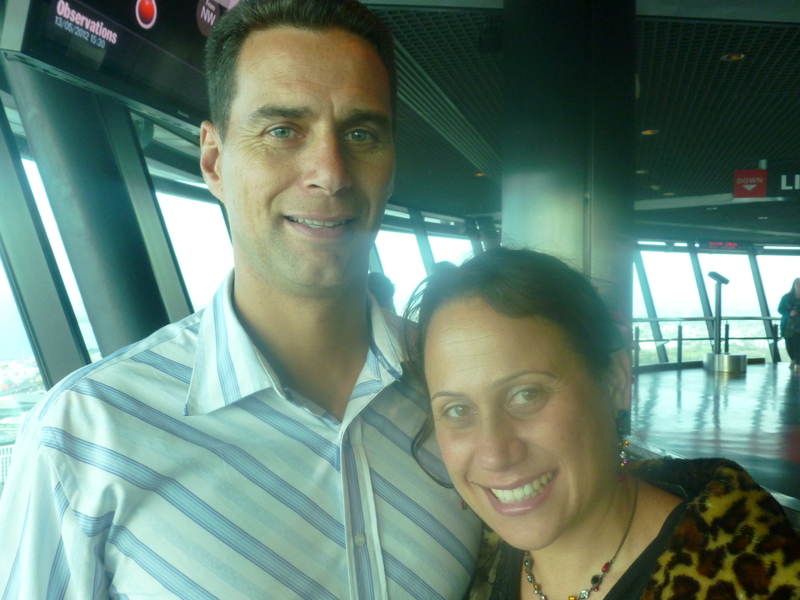 She inspires me and challenges me to grow in this area – such a selfless person. Now it’s a privillage to watch how my children adore their ‘oma’….and to see my mother have the time and energy to pass on her love, strength of spirit and grace to them….yes these are great times. 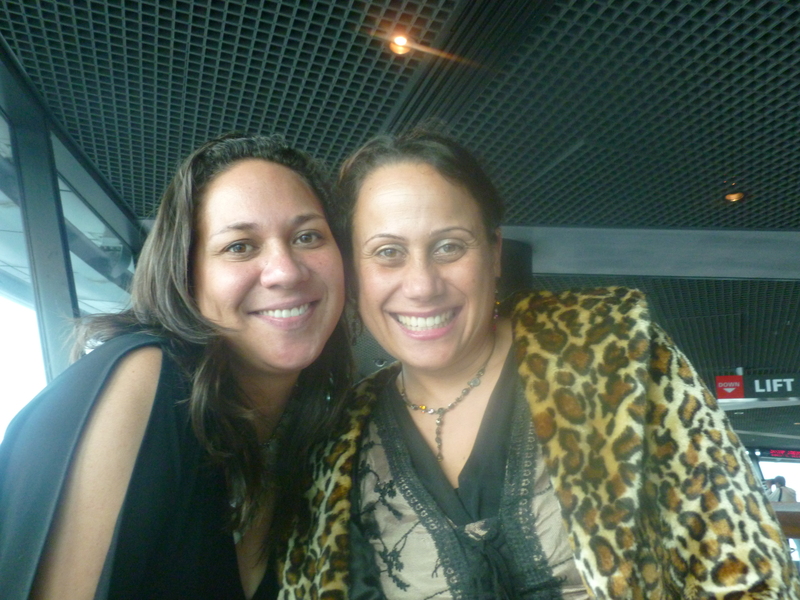 This year for lunch we headed off to Fortuna Restaurant at Sky City where we all relaxed and enjoyed the food and company. Of course the kids favourite part was the dessert bar – could they eat any more lollies??? Aunty Sugar you would have been greatly impressed with their efforts! 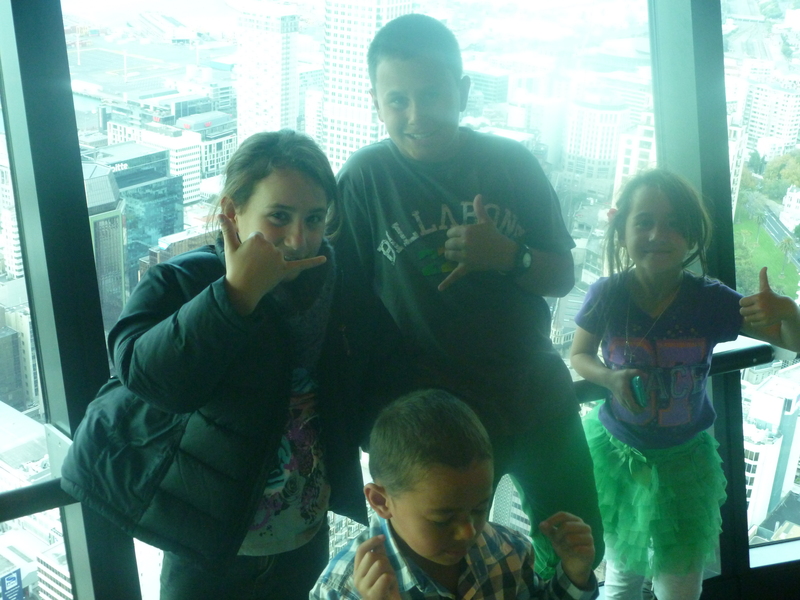 To top it off we finally took the children up the Sky Tower – personally not one for heights but the views are incredible! It’s truly where you can get a real appreciation for not just the beauty of our city but also it’s vastness. What a great day – full of happy memories and I’m quietly thankful, dear God, for my blessed mother. 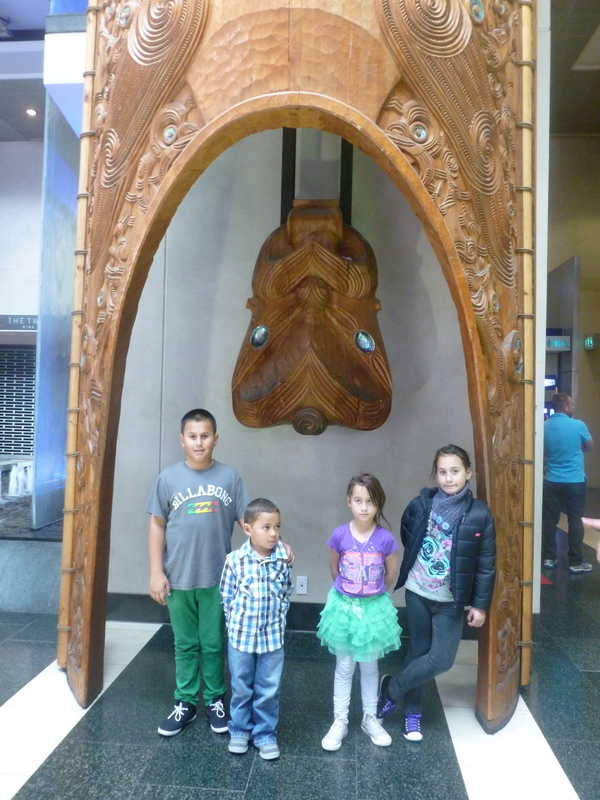 This entry was posted in Uncategorized and tagged Auckland City, Mother's Day, Sky Tower, Wolfgramm. Bookmark the permalink. 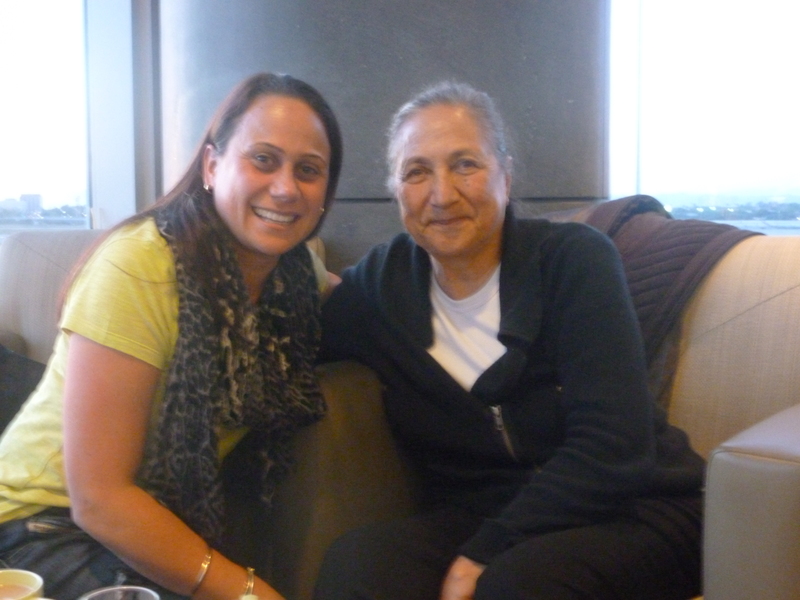 2 Responses to Meine Mutter – my inspiration!